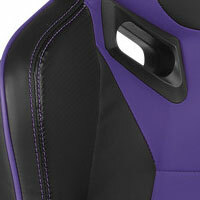 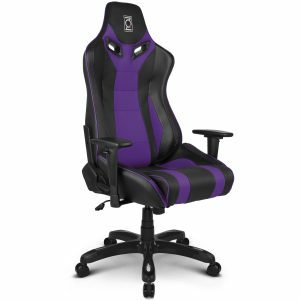 Get your very own ZQRacing Alien Series chair and have the chair that rules them all before anyone else. 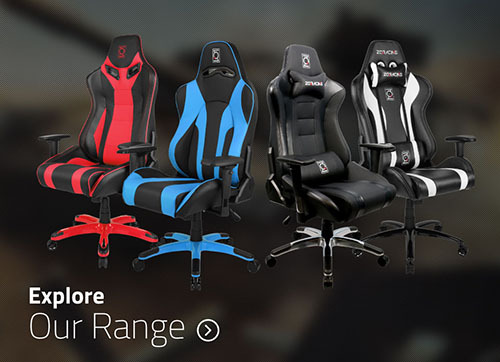 Not all gamers play the same, so it makes perfect sense that not all gaming chairs are made the same either. 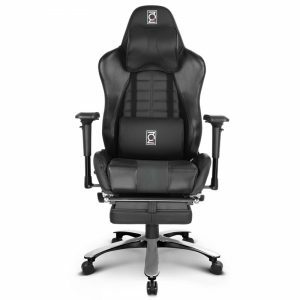 Whether you lean back in comfort when taking on a raid, or you find yourself sitting tense and over the keyboard when lining up the perfect RPG shot, you deserve a premium gaming chair that reflects your needs. 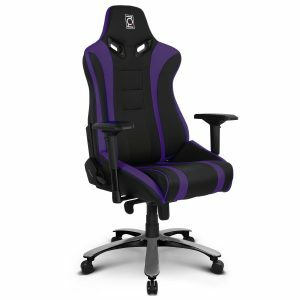 With different sizes, colours and styles to suit your play style, at ZQRacing we have the solution to the best gaming chair you didn’t realise you needed. 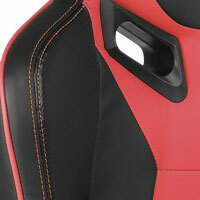 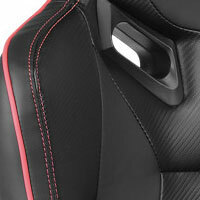 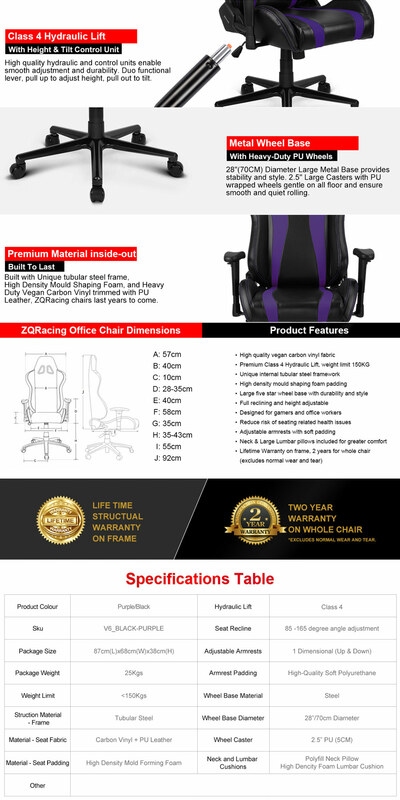 ZQRacing is the only premium gaming computer chair brand that is Australian owned and operated. 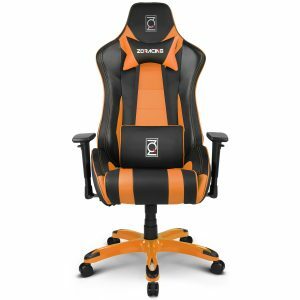 With a two year warranty and a lifetime structural guarantee, you can rest easy buying your computer chair online through us. 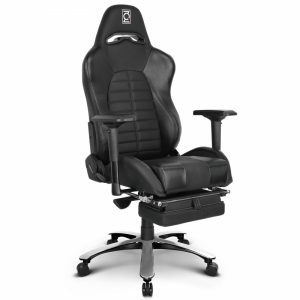 The high quality of ZQRacing computer chairs makes them some of the most environmentally friendly on the market with a manufacturer that sells parts to ensure your chair works for as long as possible, keeping money in your pocket and chairs out of landfill. 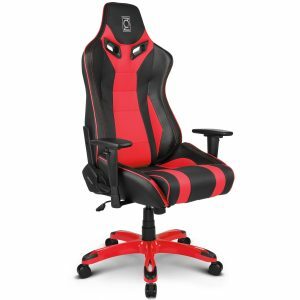 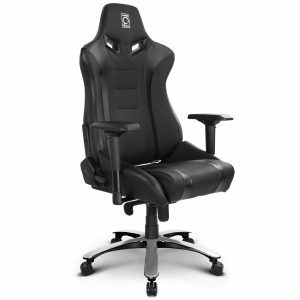 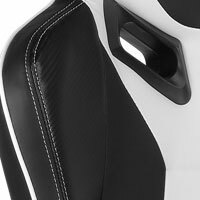 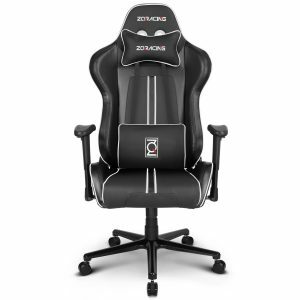 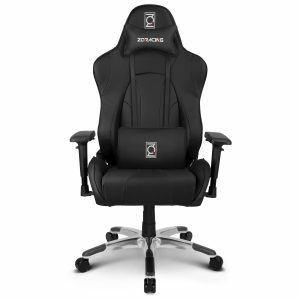 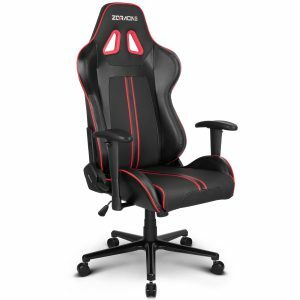 Not only does the industrial grade PU leather and high-density foam used in the chairs mean you will be relaxing in comfort, but you will find that the extensive range of products ZQRacing offers provides the best computer chairs in Australia. Offering a huge range of colours and styles, you will find the best fit for both your gaming and your room’s style. 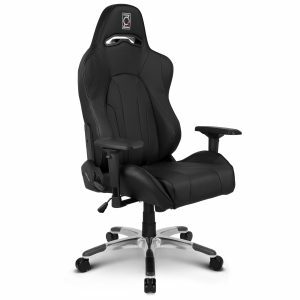 The chairs are sleek and professional with a design inspired by a racing chair, but optimised to relieve and reduce physical and repetitive stress. 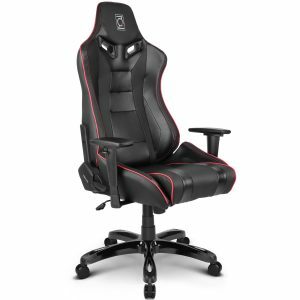 Make no mistake, these computer chairs are not just for the serious eSports gamer at home. 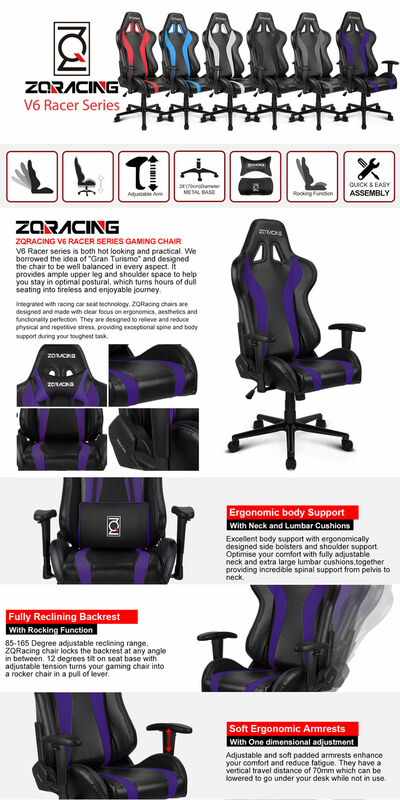 ZQRacing chairs provide exceptional spine support for greater health and better quality of life for anyone who uses them. 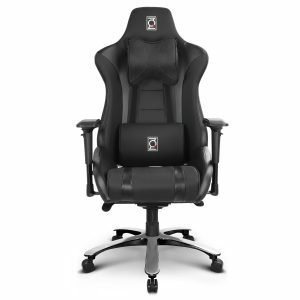 As an Australian owned and operated company since 2015, our chairs are designed to suit local conditions and lifestyles to ensure that they are stylish and made to an impeccable quality, while offering the highest levels of comfort and durability. The chairs offer an ergonomic solution for the busy working professional who might sit at their desk for most of the day, they offer great comfort for boardroom meetings, and their personalisation through the extensive range of colours and styles means they’re even great for everyone in the family to have their own. 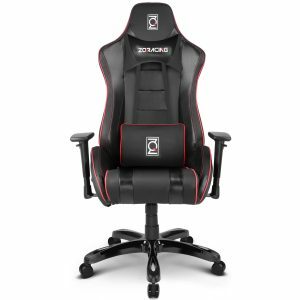 Our warehouse is based out of Rocklea in Brisbane, Queensland, but you can buy our chairs online through our website as well as through Amazon AU, eBay, Mwave.com.au, and at EB Games both online and in store. 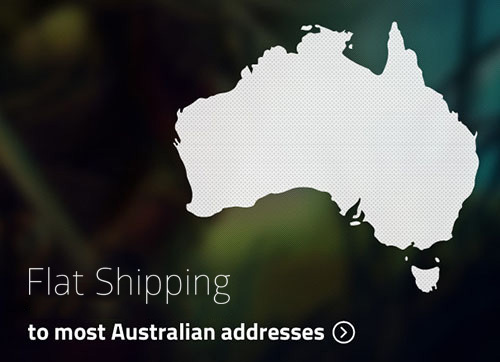 By supporting us, you’re not only helping a local business but you will be able to enjoy your gaming throne sooner having to wait only days for delivery instead of weeks if you were to purchase something from an overseas company. Afterpay and Zippay payment methods are also now available allowing you to enjoy a superior quality gaming throne with additional comfort and support today. Passionate about supporting the gaming industry in Australia, ZQRacing has been a proud sponsor of local events including Oz Comic Con, Supanova and PAX. Try ZQRacing chairs and you’ll feel for yourself why it’s the superior and best gaming chair that you’ve seen on TV, already used celebrities across the country.